We’re delighted to have introduced an online booking system for physiotherapy appointments. Patients can now self book appointments and view upcoming availability at The Physiotherapy Unit. 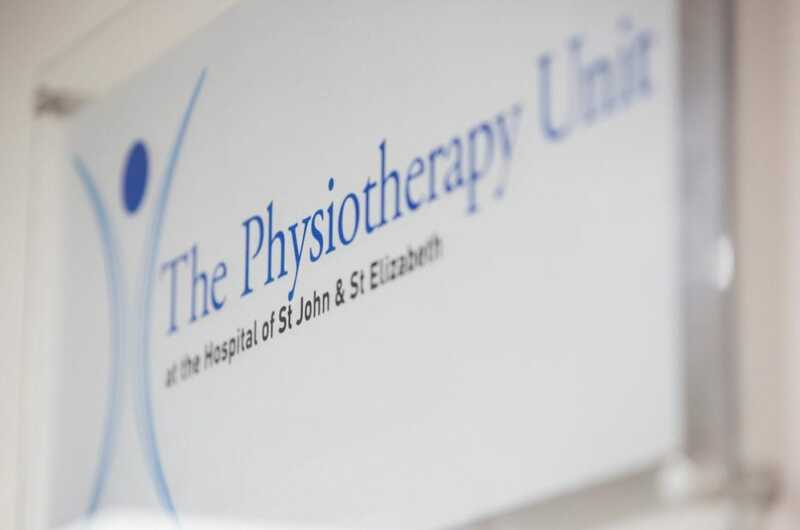 Located within our leading charitable Hospital the dedicated unit offers state-of-the-art facilities and is staffed by experienced chartered physiotherapists whose variety of specialist skills and interests cover every area. The team work closely with some of the country’s finest Consultants and nurses, offering the highest standard of specialist care and attention. Our renowned Physiotherapists offer a comprehensive range of services at your convenience and is one of the UK’s leading Physio centres which regularly treat the country’s leading sports stars and athletes. Patients wishing to make an appointment can simply do so be visiting The Physiotherapy Unit website.